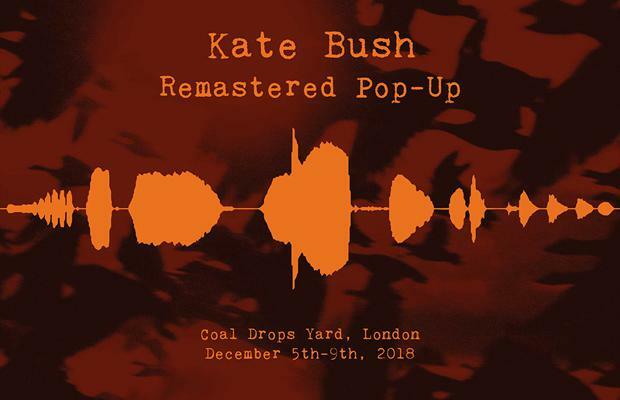 Coinciding with the release of the Remastered box sets, as well as the publication by Faber of the lyric book How To Be Invisible, a Kate Bush Remastered Pop-up Shop was opened between 5 and 9 December 2018 at 108 Lower Stable St, London (UK) - a sunken street within the new Heatherwick Studio designed Coal Drops Yard shopping district, directly adjacent to King’s Cross’ Granary Square - for five days. 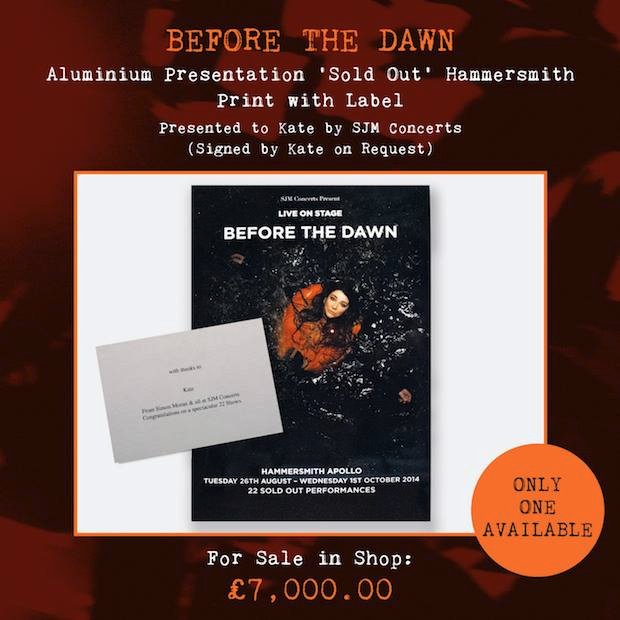 The shop sold the vinyl, CDs and book plus a selection of exclusive specially made items. In addition to the stock there is a daily raffle with very special prizes which will be announced on social media. The money raised in the shop goes toward Crisis, a charity that helps homeless people in the UK.